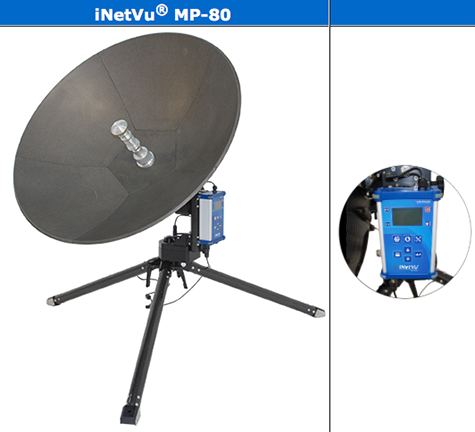 C-COM has returned to Africa and AfricaCom to showcase their NEW Motorized MP-80 ManPack— the iNetVu® MP-80 is a robust, lightweight, 80 cm., multi-segment carbon fiber manpack antenna system that can be setup without any tools and pointed to the target satellite within minutes. 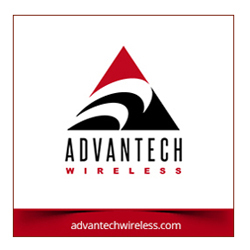 The system now features motorized two-axis Elevation/Azimuth and can be easily configured to provide quick access to satellite communications for any application that requires remote connectivity in a rugged environment. Ideally suited for applications that require a quick, simple set-up for use in vertical markets such as emergency response, disaster management, public safety, broadcast, media and more. COM will be present in the Canadian Pavilion until Thursday! Business has been brewing in Africa. The company recently announced that it has received orders for approximately US$1.28 million for from various customers across Africa. The systems have been purchased by several reseller partners and will be deployed by governments, militaries and commercial customers in the banking and broadcast sectors. C-COM expects to deliver these orders over the next few months. Drew Klein, Director of Business Development for C-COM, said that while C-COM has been active in Africa for a number of years, the mobile VSAT market has been slow to develop for economic reasons. These significant orders, from both new and existing C-COM, Africa-based integrators, are an indication that market conditions in the region may be improving and that highly reliable and cost-effective auto-acquire antennas, such as C-COM’s family of iNetVu® products, are of high value.